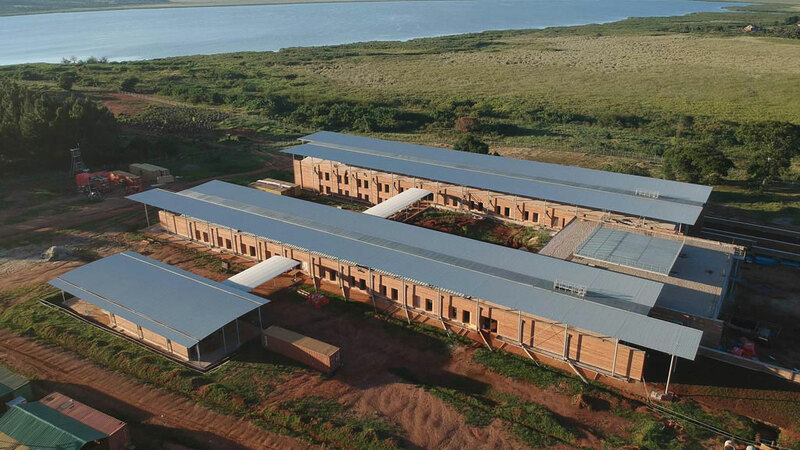 At the beginning of February 2017, we began work on the Centre of Excellence in Paediatric Surgery, which will be located in Entebbe, on the shores of Lake Victoria. In October 2017, we dug the foundations and started the first building elevation works. 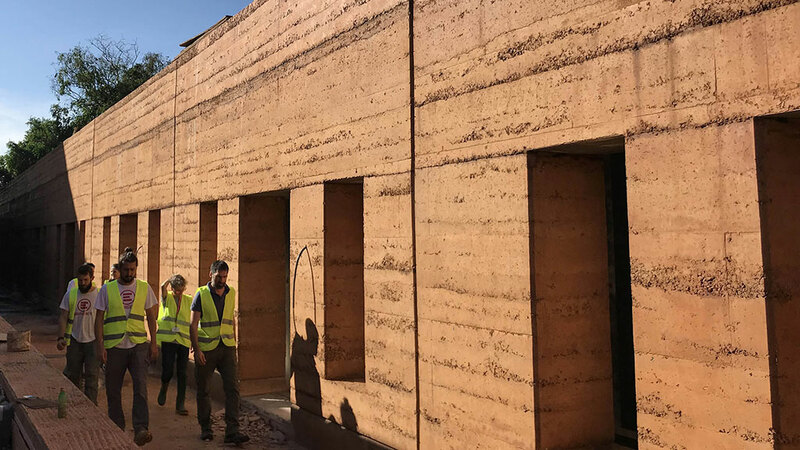 The tests for the finishing of the rammed-earth façade walls are over. 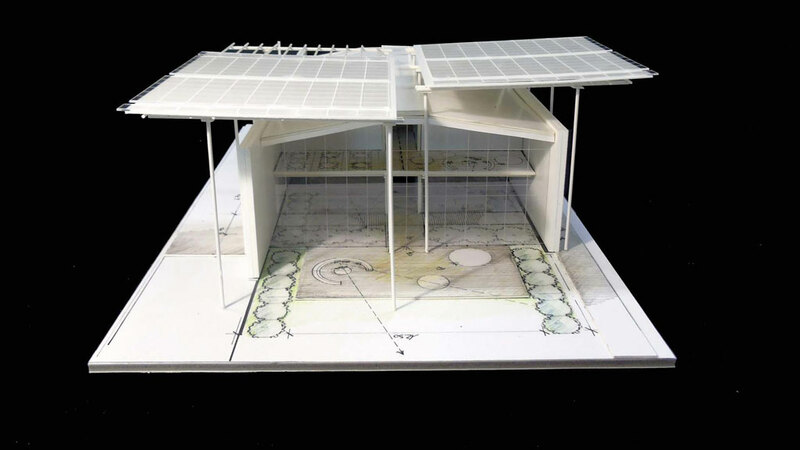 They are turning out just as beautiful as we had imagined them when we first saw Renzo Piano’s design. 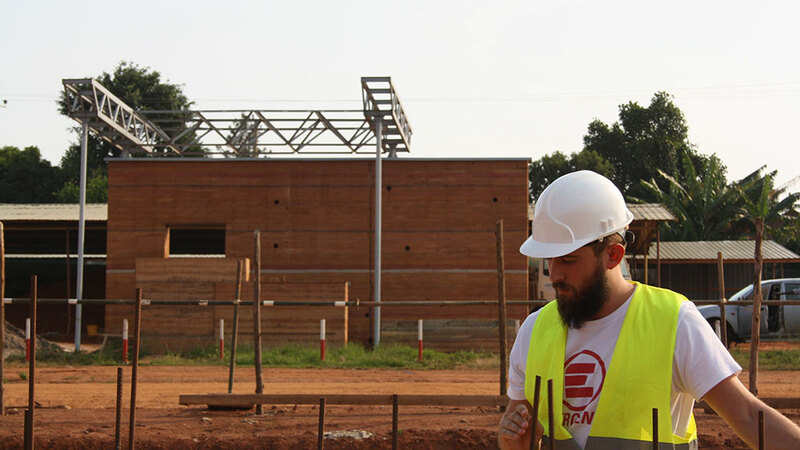 We plan to finish the hospital’s skeleton by the summer of 2018, before then adding the finishing touches. 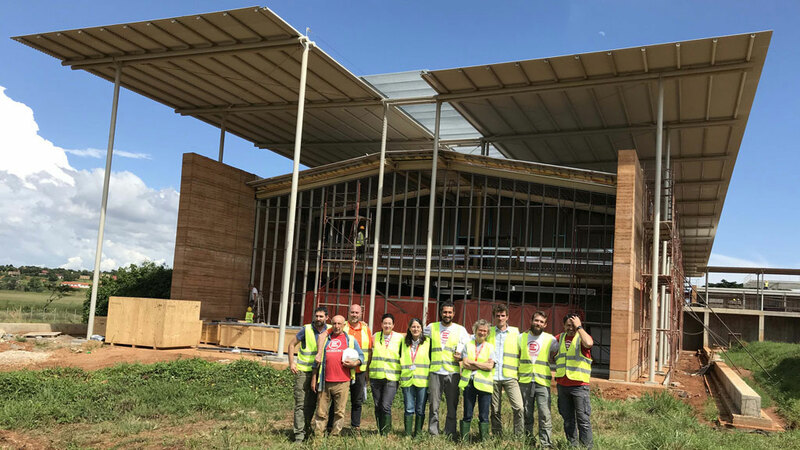 The EMERGENCY hospital will provide free health care and will be a reference centre for Ugandan patients and children with surgical needs from all over Africa. 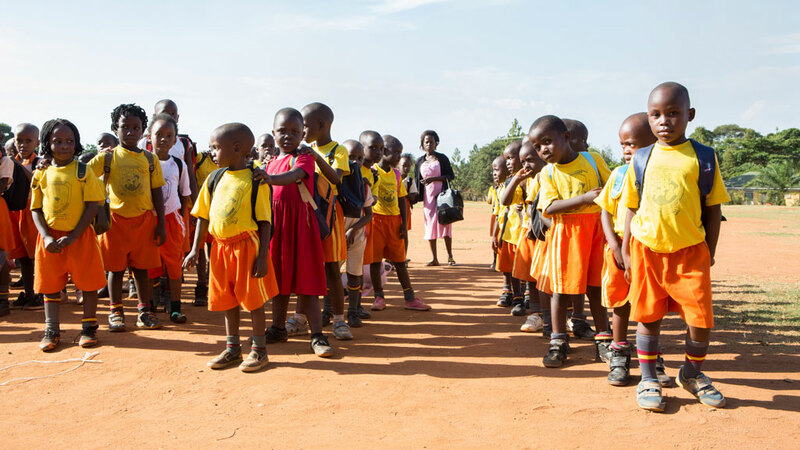 The need for this center was also highlighted by the African Health Ministers who are part of the African Network of Medical Excellence (ANME), the “Healthcare Excellence Network in Africa” created in 2009 in order to develop free and excellent health systems in their Countries. 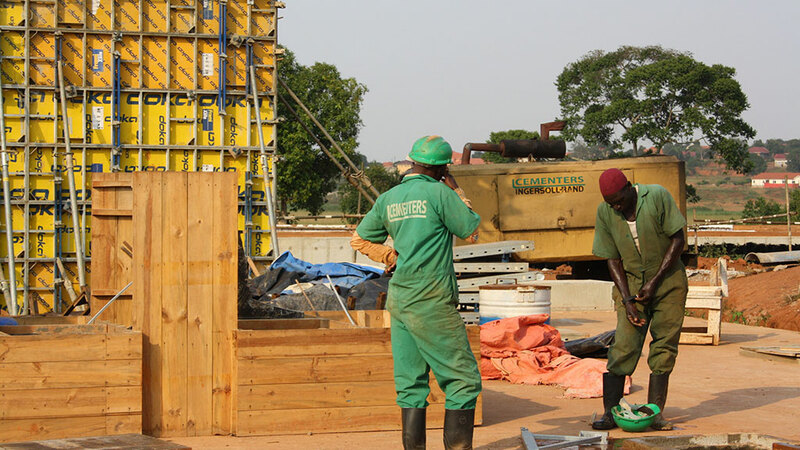 The Entebbe Hospital will be the second network structure after the Salam Centre for Cardiac Surgery in Khartoum, Sudan. 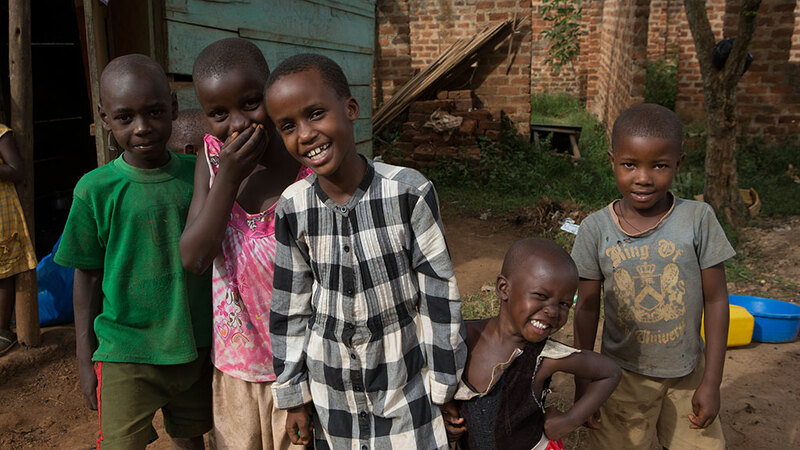 "Millions of children die every year simply because they have no access to health care. Lack of resources? Lack of interest for the sufferings of many? Lack of social responsibility from the governments? Or all of the above? Whatever the reason, the question remains: shall we continue to tolerate this scandal, or shall we make every effort to save or improve the life of millions of fellow human beings?" 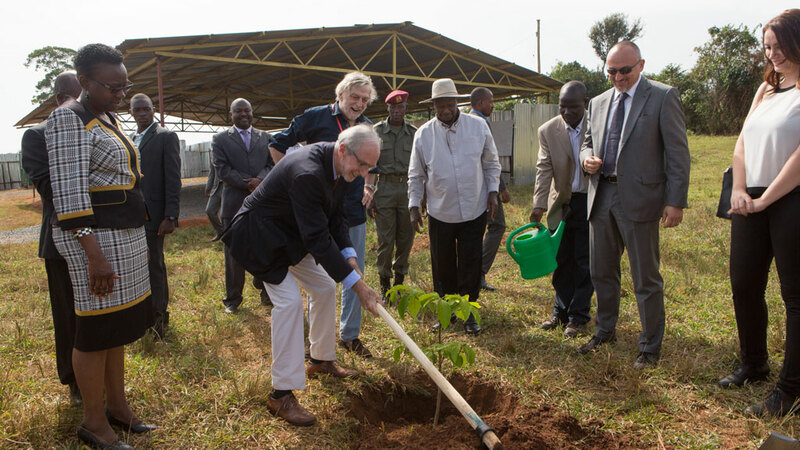 The Ugandan government has decided to actively take part in the project by donating the plot of land where the Surgical Centre will be built. The hospital was designed by the ‘Renzo Piano Building Workshop’, in collaboration with the architecture firm Tamassociati, with the structural design by the engineering firm Milan Ingegneria, the plant engeneering by Prisma Engineering, and the landscape design by Franco and Simona Giorgetta – Landscape architects’ firm. 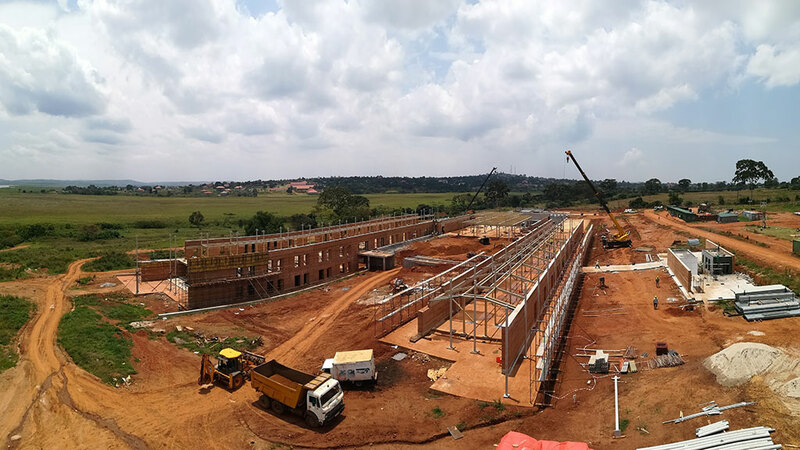 The hospital will have 3 operating rooms and 72 beds and will also be a training centre for young doctors and nurses from Uganda and the surrounding Countries. 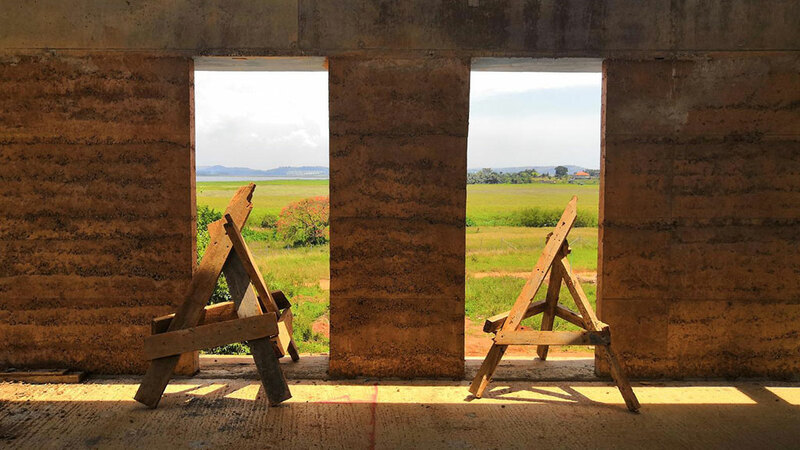 The hospital will be built on rammed earth, a traditional construction technique that uses raw earth, ensuring a thermal inertia that will keep the temperature and humidity in the building constant. 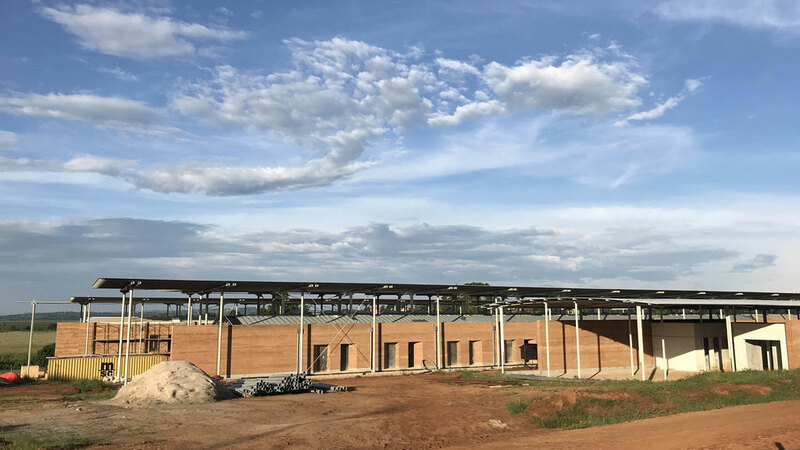 In addition, the project pays special attention to the environmental aspects: the center will have a plant of approximately 2600 solar photovoltaic roofing panels that will satisfy the entire energy needs of the hospital. We thank the companies and foundations that have hitherto joined the project. 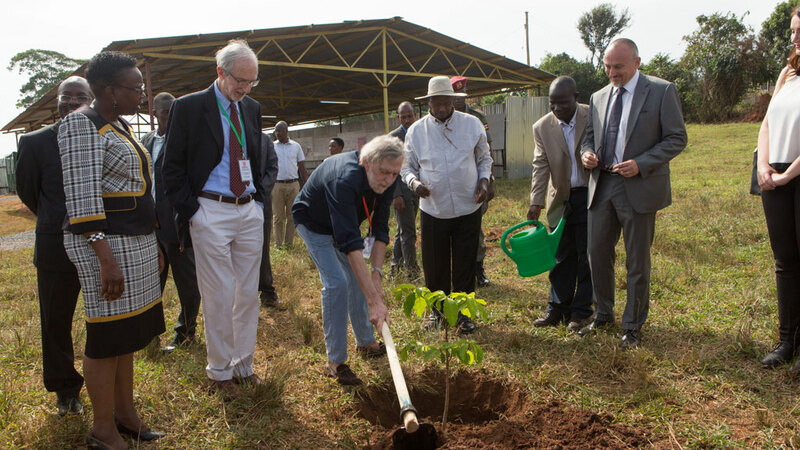 By supporting the new Centre, companies can take part in a crucial project – not only from a humanitarian point of view, but a unique challenge both culturally and in terms of its sustainable approach to healthcare.